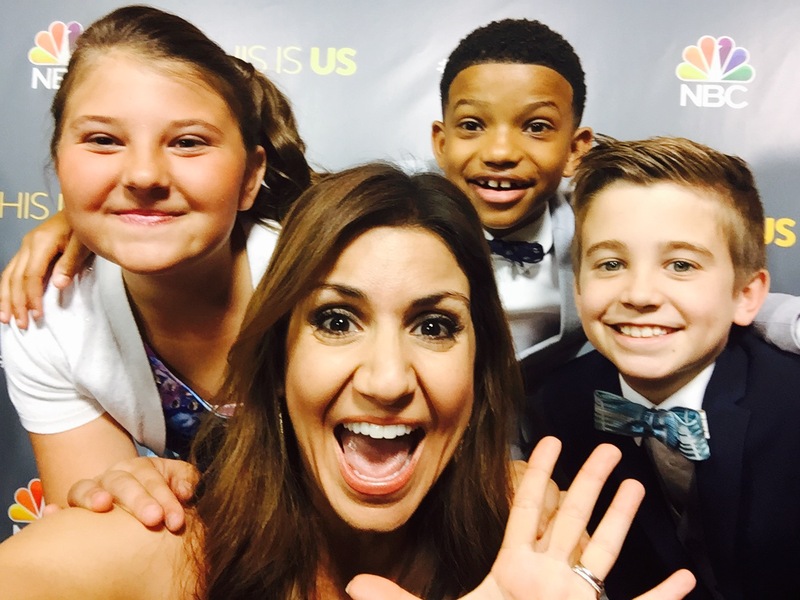 Quickie Parenting Lessons from This Is Us! TODAY Show Parenting Team. So yeah, you bet I didn’t hesitate to ditch my own family and haul myself (past my bedtime, by the way) to the special This Is Us finale screening event in Hollywood this past Tuesday night. Thanks to TODAY Show’s Parenting Team, I had a sweet little spot on the celebrity arrivals carpet to ask all sorts of questions I’ve been curious about for months. Has this show — with all of its issues and everything that you guys have felt through your core as actors — has it made you scared to actually become a parent? PARENTING LIFE LESSON? Even if you don’t have experience, pretend like you do and you just might be a hit! Fun interview. Cute couple (even though they are NOT a couple in real life…. but you know what I mean). Coming to me next? The kids — Mackenzie Hancsicsak, Lonnie Chavis and Parker Bates. I was ready for some grown up, real-talk with them. Ok you all, you’re huge TV stars now… but I want to know if your parents still make you do chores at home and what are they? Next up? The teen actors — Hannah Zeile, Logan Shroyer and Niles Fitch. “And ‘Jack’ (Ventimiglia) sets a high bar for, if any younger kids watch, how a man should treat his wife… he’s such a good father and really good husband,” Zeile pointed out. 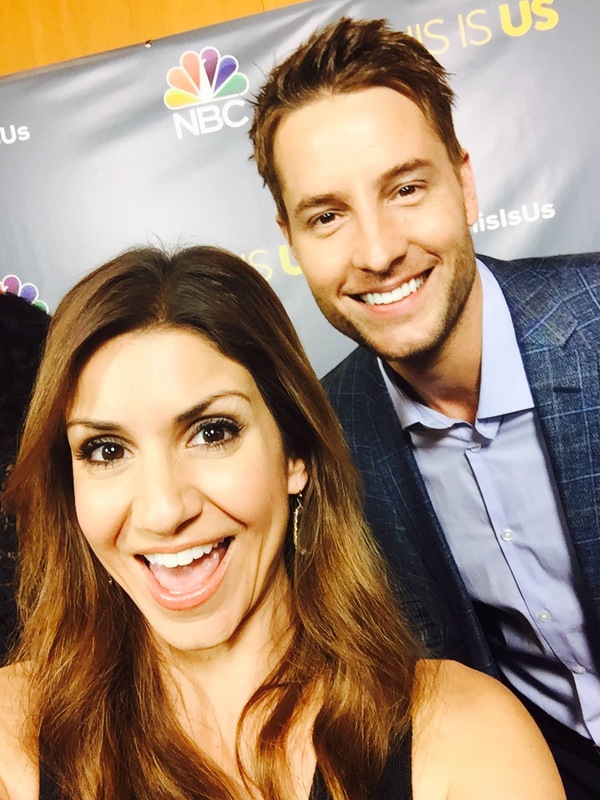 And then came… Justin Hartley. (Sigh. Swoon. Too immature? You know you feel the same way.) Guess what: He’s a dad in real life! By now (SPOILER ALERT!) you’ve probably watched Jack and Rebecca fight in a way [on the finale episode] that I don’t think we’ve ever seen couples fight on TV before. It was raw. It was real. 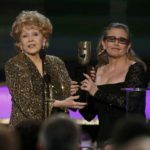 It was a moment in the show this married mom of two related with instantly — things were said about having resentment over being a sole provider (him), feeling like a ghost of a person that once was (her), one asking the other one what it is they truly love about them now (her to him) and feeling the onscreen pain bubble to the top at the very second the question itself breaks. 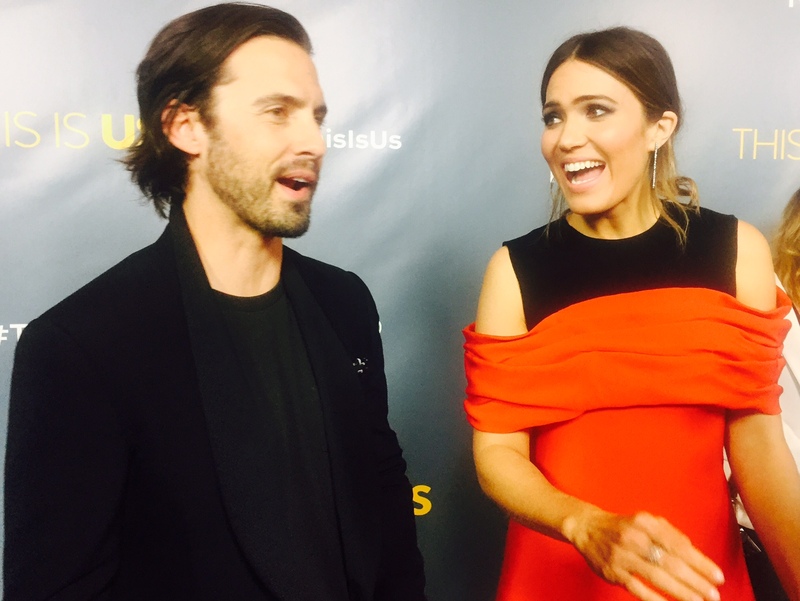 Catch up or re-live Season 1 of This Is Us with the NBC app or On Demand. And hang on tight for Season 2! 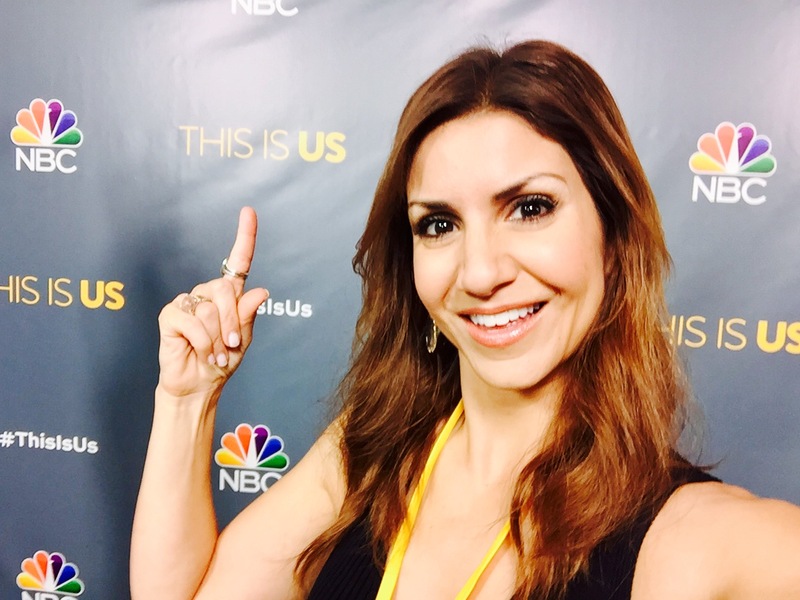 Jill Simonian is a TV/digital Parenting Lifestyle Personality and mom of two young daughters. 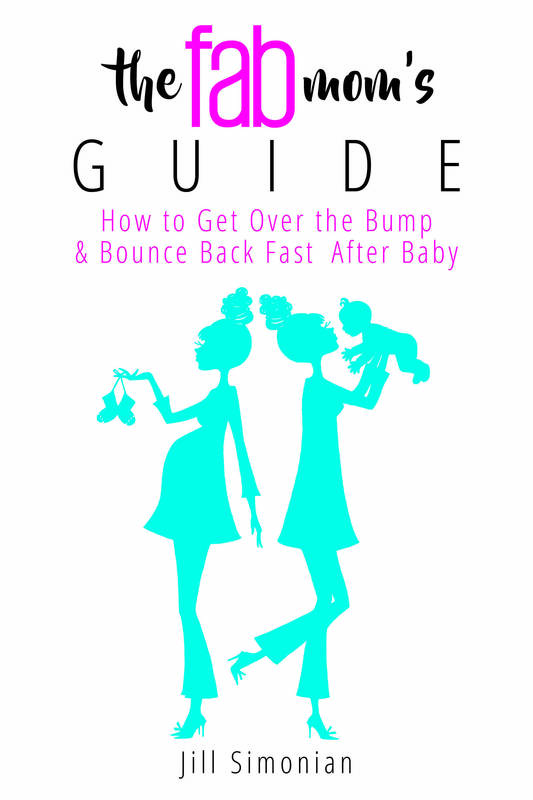 Her blog, TheFABMom.com, aims to keep life focused after babies (f-a-b). 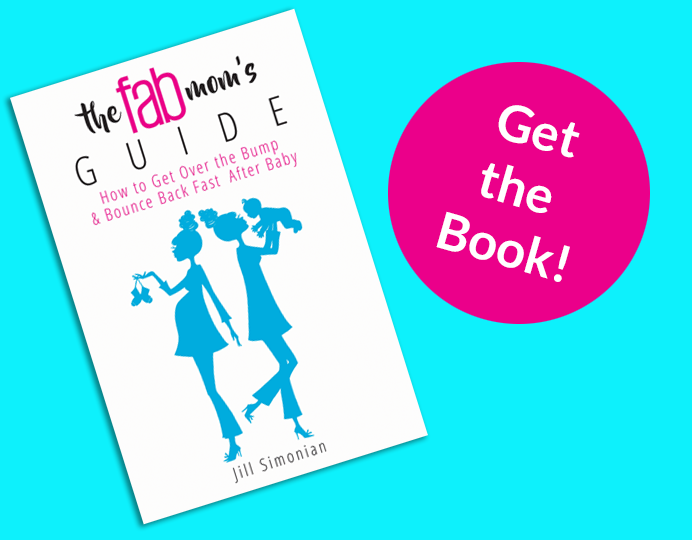 Jill’s debut book, The FAB Mom’s Guide: How to Get Over the Bump & Bounce Back Fast After Baby (Skyhorse) is a frank and motivating read — with celebrity stories and expert lifestyle tips sprinkled between — to boost any first-time mom’s mind, body and spirit. 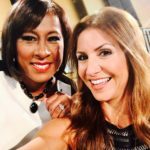 Celebrity Moms & Daughters: Who’s the star? 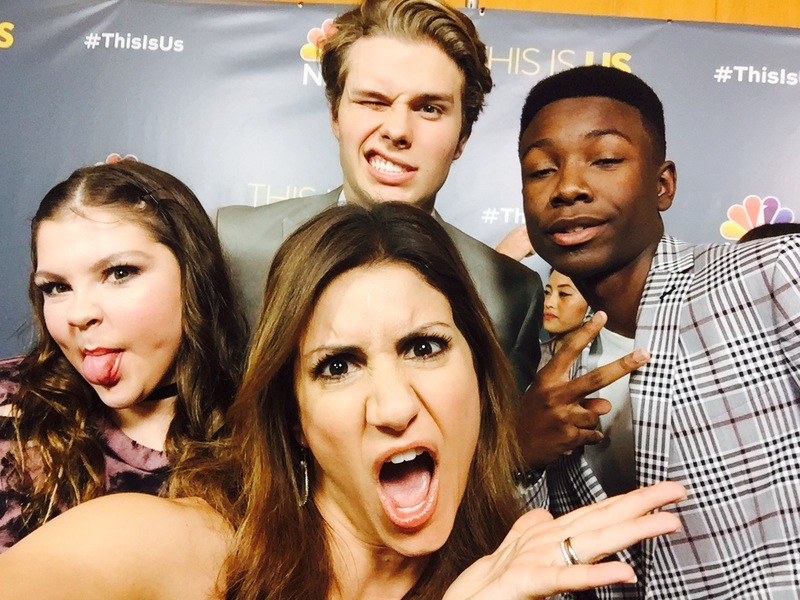 CBS Los Angeles: The teen-driver habit no one should ever smile about. FILOSOPHY. 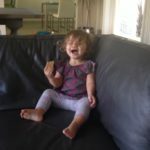 Baby sisters & parenting.